Always learning and adapting to make sure our garments are perfect for your needs, Gill have used the technology from the bestselling OS range to create the OS3 Coastal Junior Jacket, perfect for making sure your family are warm and dry during inshore sailing. 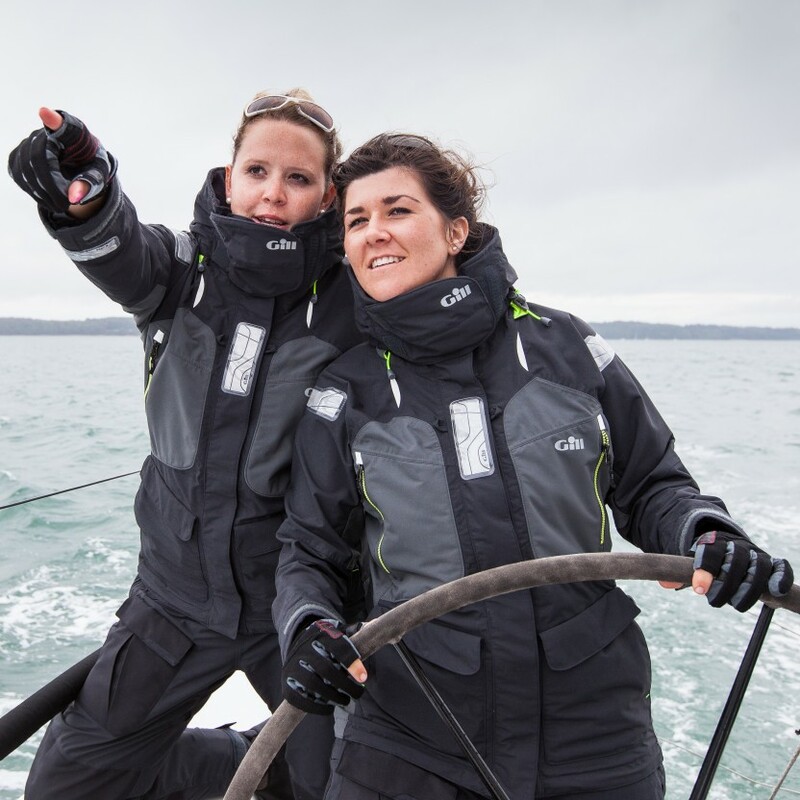 High-vis elements are combined with two layers of breathable fabric for a comfortаble fit which is stylish, wind and waterproof, so your whole family can enjoy their sailing experience. The outer layer is finished with a water repellent coating whilst the knees and seating are reinforced with polyester for long-lasting wear. A semi-elasticated waist helps you to get the perfect fit for a comfortаble, waterproof sailing outfit you can use all year round.